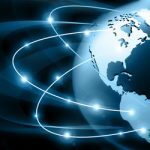 NEWARK, CA – June 11, 2018 – SMART Global Holdings, Inc. (“SMART”) (NASDAQ: SGH) today announced that it has acquired Penguin Computing, Inc. (“Penguin”), a privately held company and a leader in specialty compute and storage solutions targeting applications in Artificial Intelligence (AI), Machine Learning (ML) and High Performance Computing (HPC) using state-of-the-art, open technologies and advanced industry architectures. Penguin’s compute and storage solutions are also available on a secure cloud infrastructure. KKR Credit provided the debt financing for this transaction. This release contains, and statements made during the above-referenced conference call will contain “forward-looking statements” including among other things, statements regarding future events and the future financial performance of SMART and Penguin and statements regarding growth drivers in certain industries and markets. These statements are only predictions and may differ materially from actual future events or results due to a variety of factors, including but not limited to: business and economic conditions and growth trends in the technology industry and in SMART’s and Penguin’s customers and end markets; global economic conditions and uncertainties in the geopolitical environment; overall information technology spending; the success of our strategic initiatives including additional investments in acquisitions and new products; deterioration in customer relationships; production or manufacturing difficulties; competitive factors; technological changes; difficulties with or delays in the introduction of new products; slowing or contraction of growth in the computing and storage markets; prices for the end products of our customers; fluctuations in material costs and availability; deterioration in or loss of relations with any of our limited number of key vendors and customers; loss of status of Penguin as a small business; and other factors and risks detailed in SMART’s filings with the Securities and Exchange Commission. Such factors and risks as outlined above and in such filings may not constitute all factors and risks that could cause actual results of SMART to be materially different from the historical results and/or from any future results or outcomes expressed or implied by such forward-looking statements. SMART and Penguin operate in a continually changing business environment and new factors emerge from time to time. SMART cannot predict such factors, nor can it assess the impact, if any, from such factors on SMART or Penguin or on the combined results. Accordingly, investors are cautioned not to place undue reliance on any forward-looking statements. Forward-looking statements should not be relied upon as a prediction of actual results. These forward-looking statements are made as of today, and SMART does not intend, and has no obligation, to update or revise any forward-looking statements in order to reflect events or circumstances that may arise after the date of this press release, except as required by law. Certain non-GAAP financial measures are contained in this press release or will be discussed on our conference call, including Penguin’s Adjusted EBITDA. Penguin defines Adjusted EBITDA as GAAP net income plus interest and fees, taxes, depreciation and other infrequent or unusual items. Adjusted EBITDA is not a measure of financial performance calculated in accordance with U.S. GAAP and should be viewed as a supplement to, not a substitute for, our results of operations presented on the basis of U.S. GAAP. Adjusted EBITDA also does not purport to represent cash flow provided by, or used in, operating activities in accordance with U.S. GAAP and should not be used as a measure of liquidity. The non-GAAP financial results presented herein do not include depreciation, interest and fees, and taxes. These non-GAAP financial measures are provided to enhance the user’s overall understanding of Penguin’s financial performance. 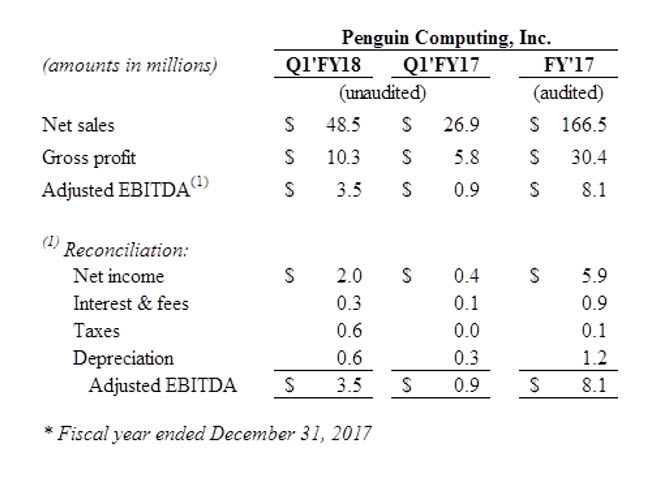 By excluding these charges and gains, as well as any related tax effects, Penguin’s non-GAAP results provide information to management and investors that is useful in assessing Penguin’s core operating performance and in evaluating and comparing our results of operations on a consistent basis from period to period. These non-GAAP financial measures are also used by management to evaluate financial results, to plan and forecast future periods, and to assess performance of certain executives for compensation purposes. 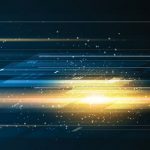 The presentation of this additional information is not meant to be a substitute for the corresponding financial measures prepared in accordance with U.S. GAAP. In addition, these measures may not be used similarly by other companies and therefore may not be comparable between companies. Investors are encouraged to review the “Reconciliation” of non-GAAP financial measures to GAAP results and reconciliation of GAAP Net Income to Adjusted EBITDA set forth in the table above for more detail on Adjusted EBITDA and non-GAAP calculations. Relations for SMART Global Holdings, Inc.